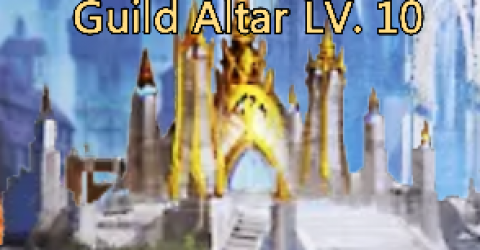 Contribute the guild to get Contribution Points to spin in Guild Altar for valuable rewards. Check out info about rewards here! 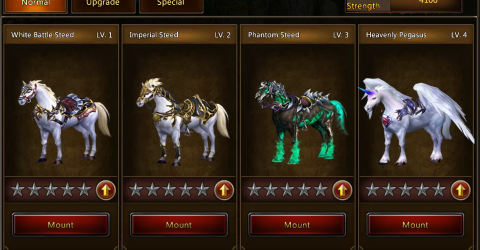 Upgrade your normal and advance mount stable to get bonuses attributes; STR, INT, END, and DEF. 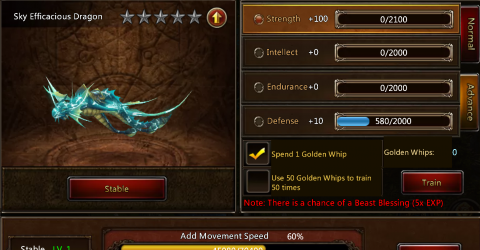 Mount Training Whip and Golden Whip are required for upgrading. 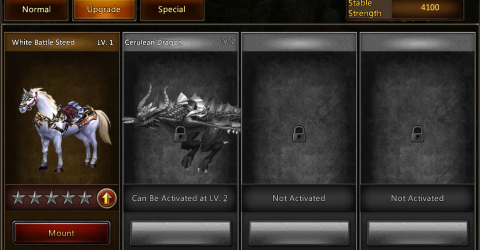 Refine mounts for attribute bonuses. 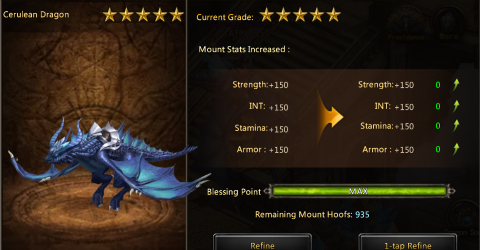 Mount Hoof is required for mount refining. Balens cannot be used to refine. 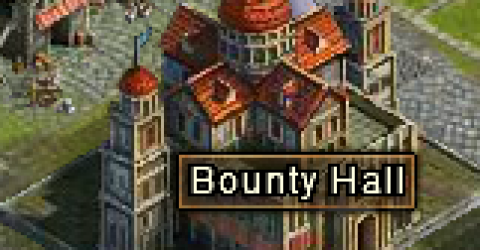 There are daily 10 quests in Bounty Quests. 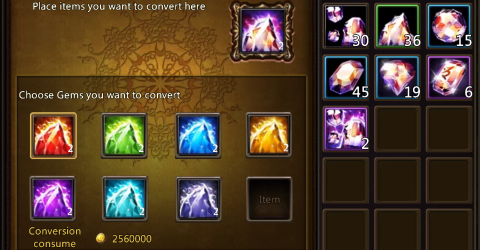 You will get big amount of EXP and Gold depend on the quest color; White, Green, Blue, Purple and Orange. 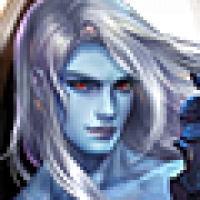 Join Multiplayer Dungeons with other players to get big amount of EXP and special items. 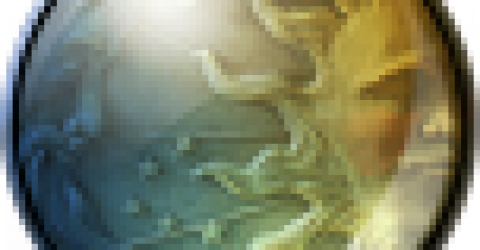 Check out more detail in here! 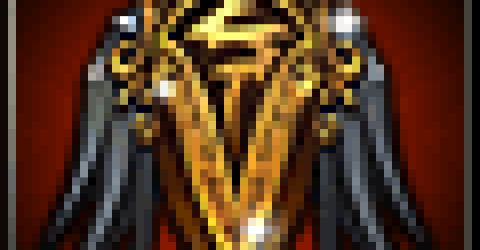 The Holy Forge function is unlocked when player complete Class Advancement. Only level 80 and above equipment can do the Holy Forge. 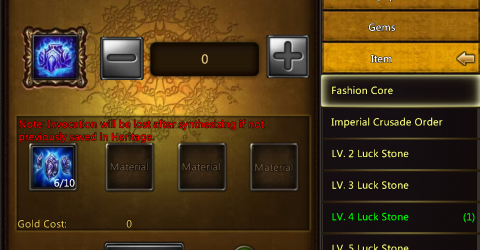 Heritage can save and extract your Invocation properties for reuse. 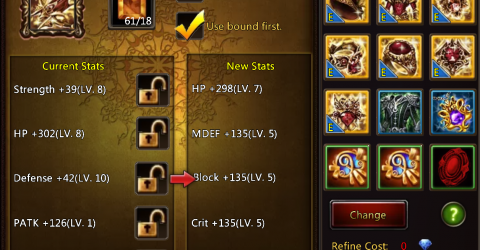 Up to 4 Invocation properties can be saved for each equipment slot. 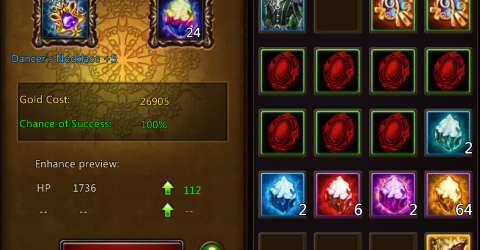 Convert unused Gems or Resistance Crystal to any type with conversion. 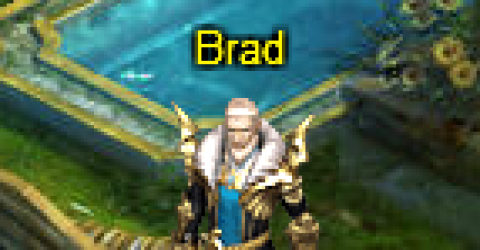 Success rate of conversion is 100% but uses an amount of Gold. Obtain refinement Crystal by recycling equipment. 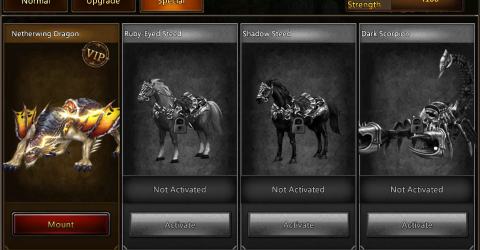 Recycle mount cards for Mount spirit; recycle clothing for Fashion Shards; recycle unbound items for unbound materials. 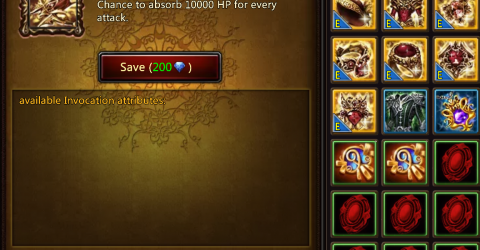 Refinement will reset all attributes for a piece of equipment. Any new stats produced through refinement must be swapped in to fully take effect. 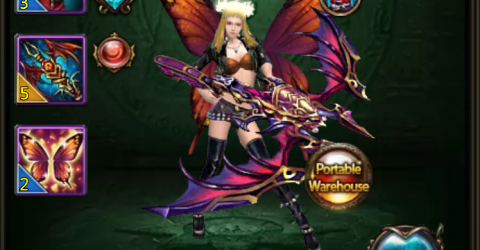 Take items you have already collected to synthesize them into better items. All synthesized items are bound. 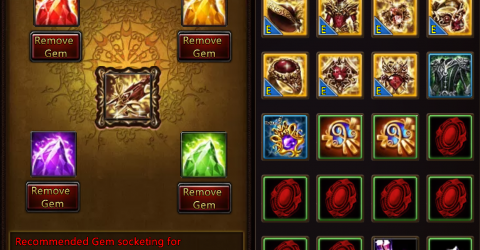 You can Socket gems into your equipment to increase equipment stats. 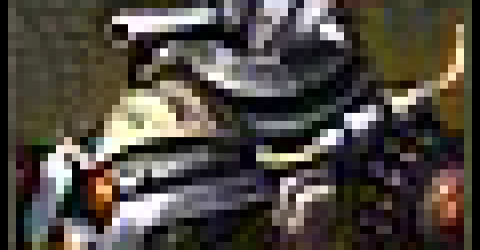 Socketing will cause unbound items to become bound. 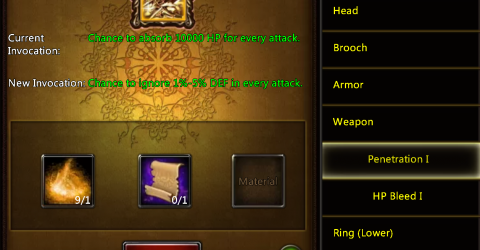 Enchantment provides significant boosts to equipment stats. 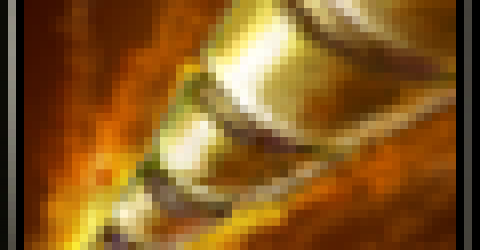 The process of Enchantment costs Gold and success rate depends on target level. 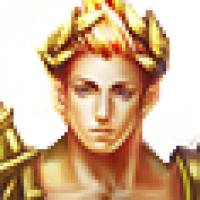 Player your can unlock Class Advancement after they reach level 80 and complete the requirement of Class Advancement; require level 80 and Dragons Soul reach Legendary. Check more detail here! Sky Trail, the path to heaven cannot be easily won. 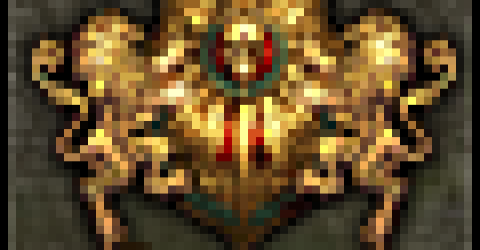 Players need to defeat a boss before they challenge next boss. Check more info about Sky trail event here! Battle Protection targets RES to lower the damage received. 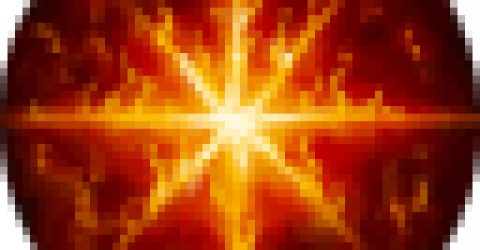 There are total 6 types; Fire, Water, Electro, Wind, Light, and Dark. 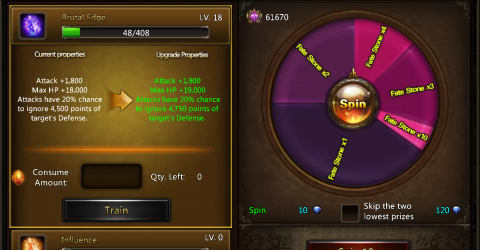 Wheel of Fate contain Brutal Edge and Influence that give players stat bonuses. Higher level of Brutal Edge and Influence you have, more stat bonuses you get. 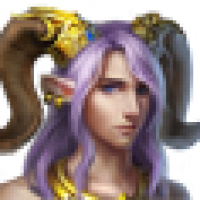 Upgrade your Soul Engraving level to improving the stat boost from socketed gems. 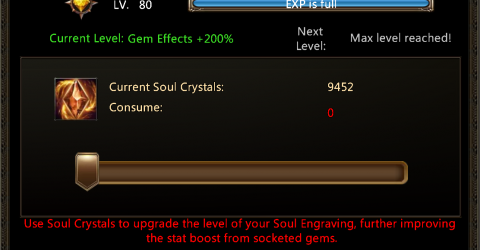 Check more info about Soul Engraving Here! 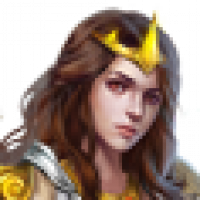 Troops can take part in Solo PvP and PvE battle with hero. 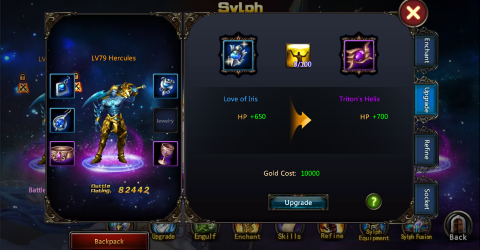 There are 11 different kinds of troops that unlock when player reach the requirement level. 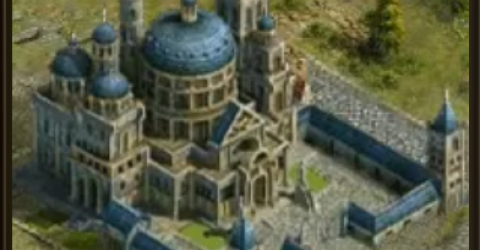 Take adventure through the campaigns to get plenty of EXP and valuable items in there. Check more information about campaigns in here! 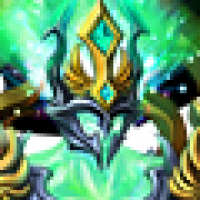 Providence is a new function added in patch 7.1. Providence Wheel contains 8 items that players must predict before they take a lottery draw. Players can draw in a row, but not predict in a row. 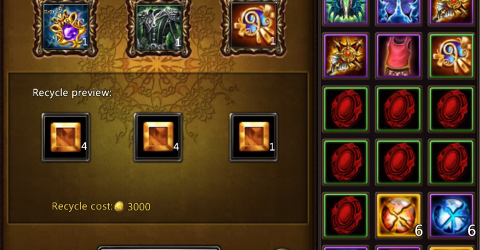 Guild Boss is a weekly event with great rewards. 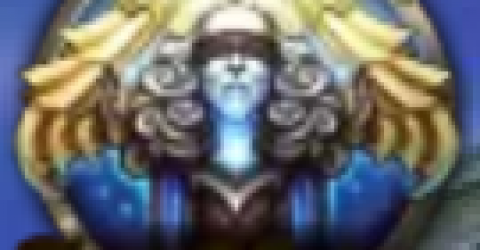 Beware, the boss of each tier has a certain immunity buff. Earn your place on the cross-server Boss Kill Points leaderboard in each weekly session and win weekly raking rewards. 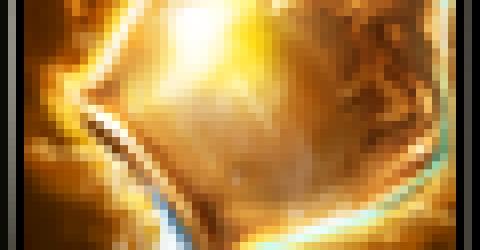 Participate in Guild Battle and gain medals and rare soul crystals. 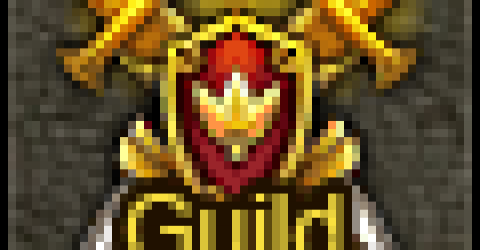 The Top 8 guilds in the Guild Battle Rating ranking will participate. 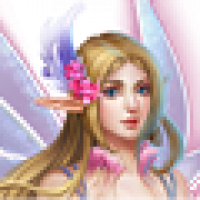 The event open every Monday, Wednesday and Friday between 8:00pm and 9:00pm (Server time). Choose your tank to participate in Tank Trials event to get big amount of reward and EXP to level up your Tanks. Check for more info about Tank Trials event here! 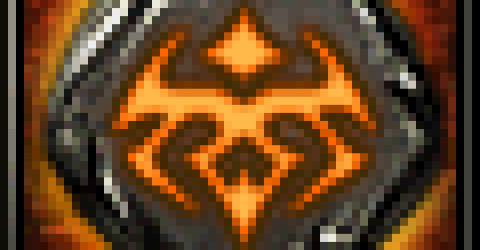 Runes are a type of battle skill and unlocked when players reached level 35. 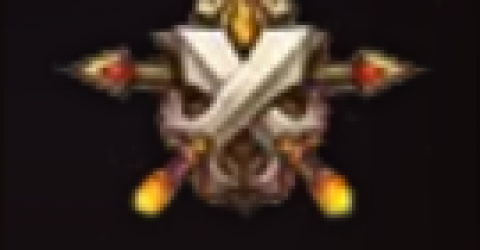 In battle, the two rune slots are placed on the left side next to the HP bar. Engage in Team or Solo PvP action and experience battle like never before. Win amazing prizes and improve your battle ranking. Only the strongest shall be rewarded! 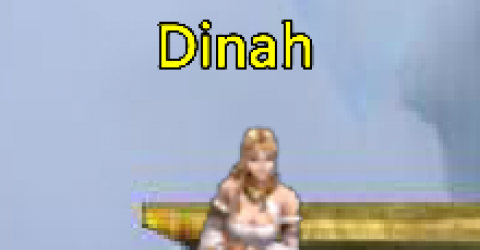 Sanctuary is a cross-server event open for everyone at Lv. 50 or above. Play solo or as a team to slay mobs and bosses, grab Watch Posts, open chests in Sanctuary for rewards and get a shot at winning Dark Gold materials and more. Clothing is a system that allows you to customize your character's appearance with hundreds of different combinations. Clothing not only looks cool but also helps to make your character better. Check more detail here!